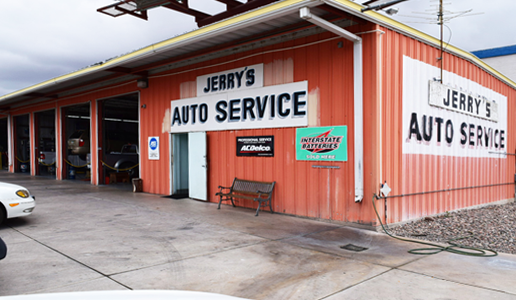 Welcome to Jerry’s Auto Service! 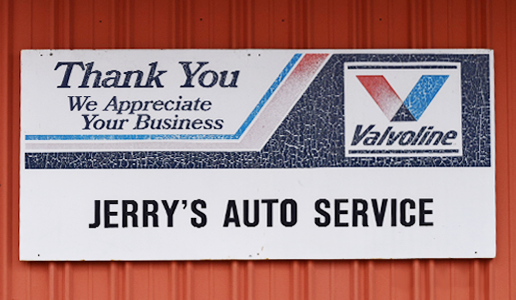 Jerry’s Auto Service owned and operated since 1985. 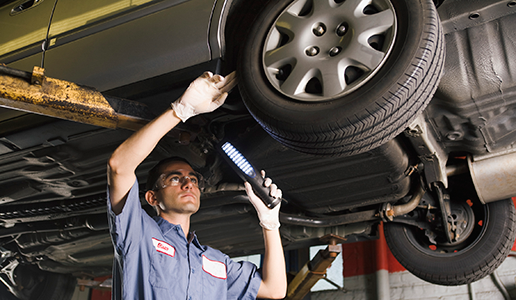 Our technicians have the knowledge to service and repair even the most challenging auto problems on all makes and models of domestic and import vehicles. We guarantee all of our work and know you’ll be happy with the outcome. We employ ASE Certified Technicians. 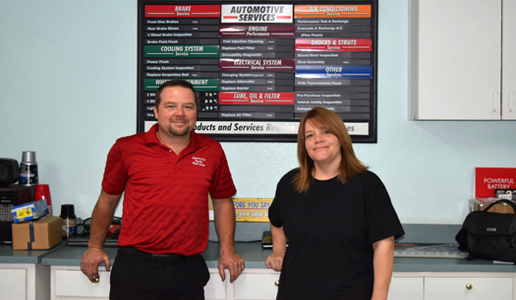 Our ASE Certified Technicians and our highly trained staff strive to make your repair experience a good one.